Heike has lived in Belgium, France, Switzerland and Japan as an expat and as an expat partner. Moving to Japan, she gave up her corporate career in marketing and communications to certify as an intercultural trainer and to launch her own training company. Now back in her native Germany, she is looking for ways to share her intercultural knowledge and her experiences of how to reinvent yourself as an expat partner. 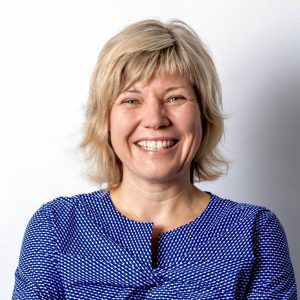 As a Global Connection consultant, Heike applies her learning to help others find a meaningful way to live their expat partner life. In her free time, Heike loves to travel with her husband and three children, is an avid reader and enjoys to wine and dine with friends. She is an active member of a local refugee support group.